Congratulations to St. David’s Milk Bag Team! 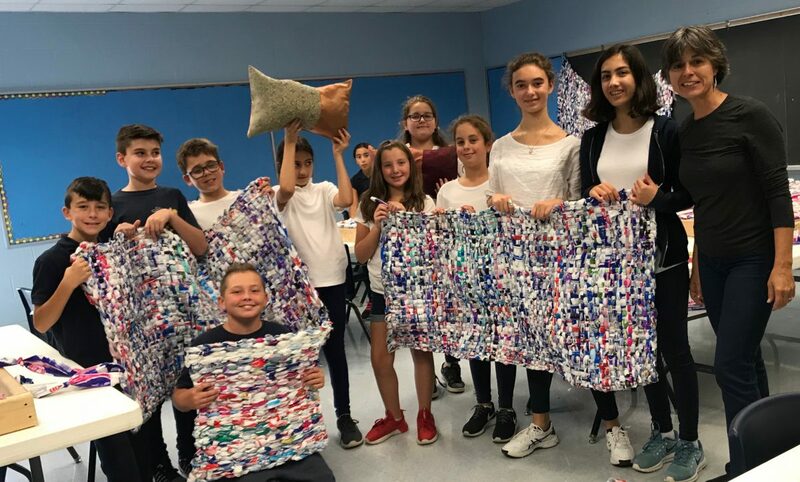 St. David’s Milk Bag team is off to a good start: Two large mats to be sent to a mission in Africa or South America, two small mats to be used in the library and 11 pillows. Well done team! 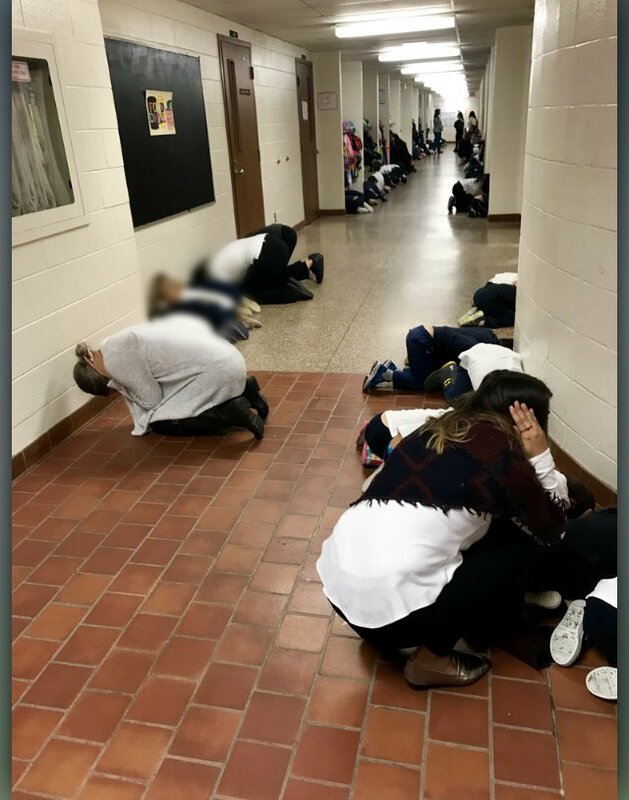 Our Area Trustee Teresa Ciaravella would like to inform the St. David School Community that St. Joan of Arc C.H.S. will be hosting the OAPCE Conference for 2017. We would like to share this information with our CSC and school community for all to attend. Please see attached flyer. St. David will be celebrating Canada’s 150th Anniversary in a very exciting way! 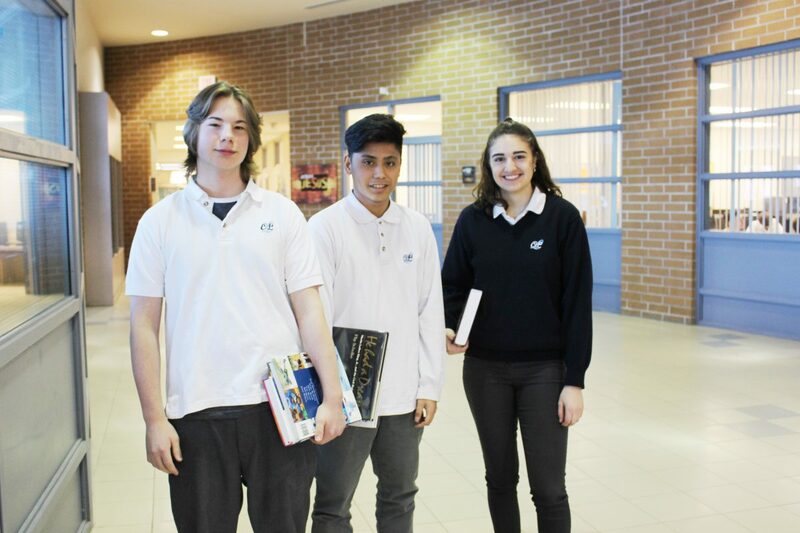 Students will have the opportunity to purchase a Canada 150 School Branded Apparel. All items will be Standardized Dress Code Approved which means you can enjoy wearing what you purchase even after this year! 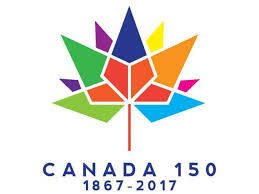 As well, to add to this exciting celebration, St. David will be ... Continue reading "Celebrating Canada 150"
May 3 – Evening Presentation at 7:oo pm to 8:00 pm in the gym. 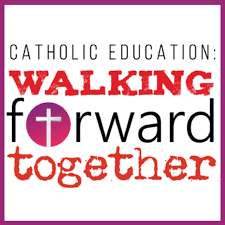 ... Continue reading "Catholic Education Week May 1 to May 5, 2017"